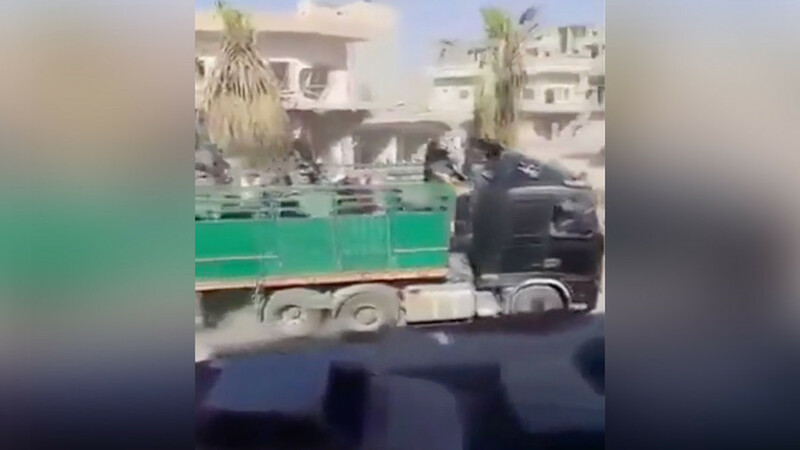 The US-backed Syrian Democratic Forces (SDF) have provided RT’s Ruptly video service with footage confirming reports of a hundreds-strong Islamic State convoy leaving its former stronghold, Raqqa, completely unimpeded. 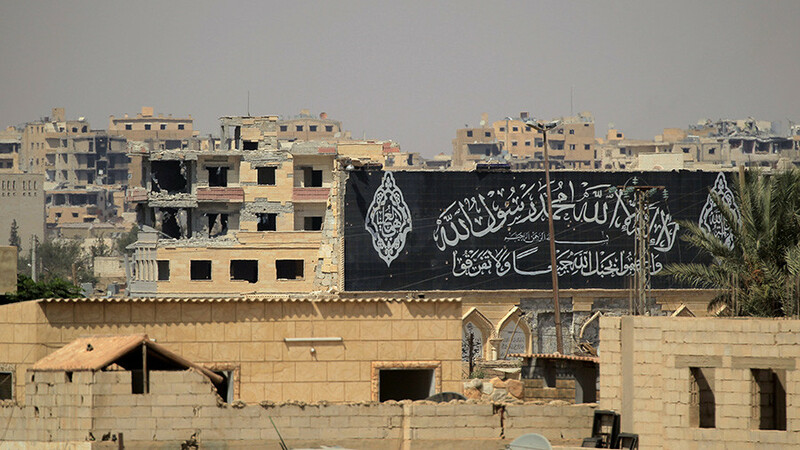 RT’s Ruptly video news agency has spoken with SDF fighters in Syria, who confirmed for the first time that Islamic State (IS, formerly ISIS) militants freely left Raqqa in what was previously described by a BBC investigative report as an IS “exodus.” The SDF fighters were on watch when they witnessed and filmed heavy trucks, buses and cars carrying IS militants from the liberated city. 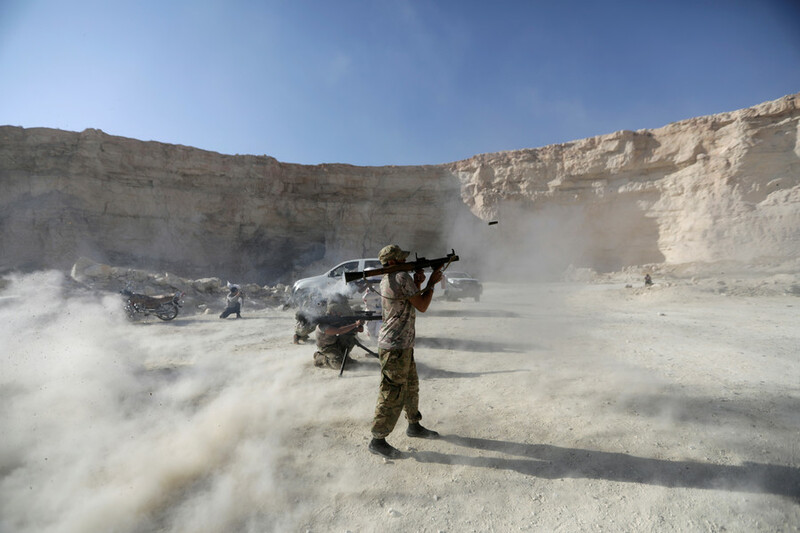 “I saw IS, they left with locomotives and buses, they took their luggage and headed towards Rumelan,” another SDF fighter said. 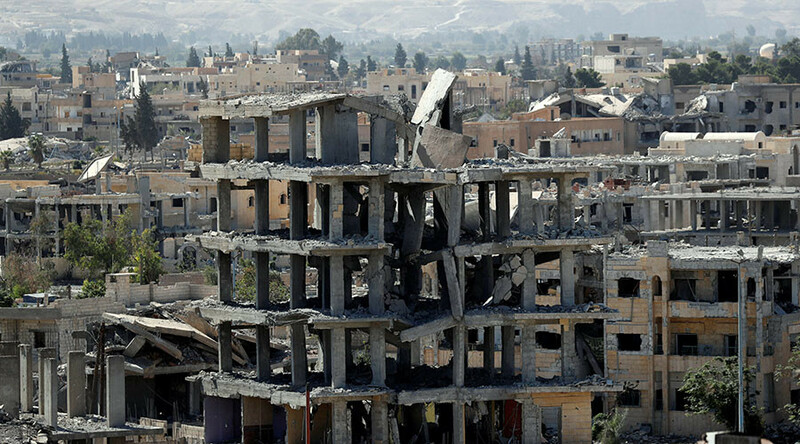 “They carried on till Deir [ez-Zor]. 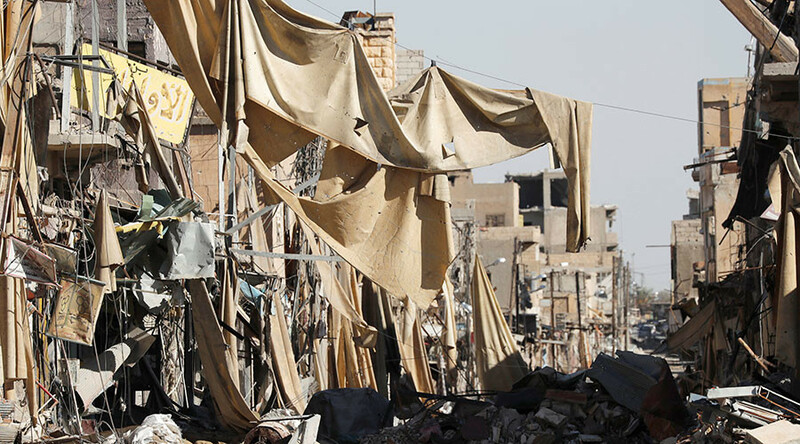 I don’t know where they headed to after that, whether to Abu-Kamal or to Mayadeen, they took that road." 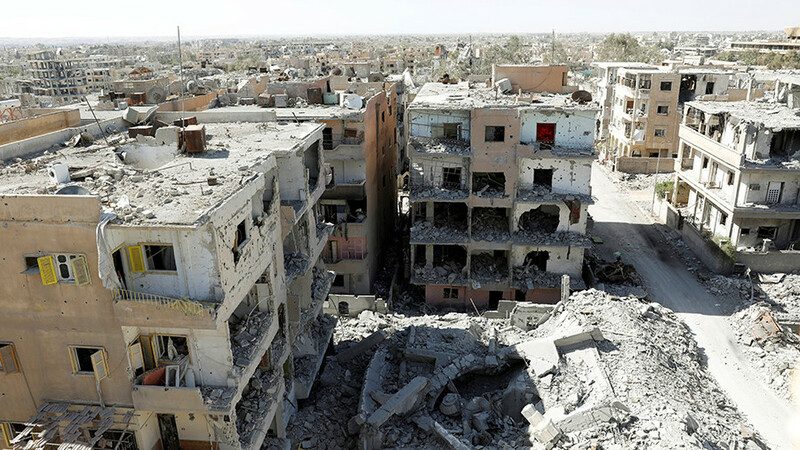 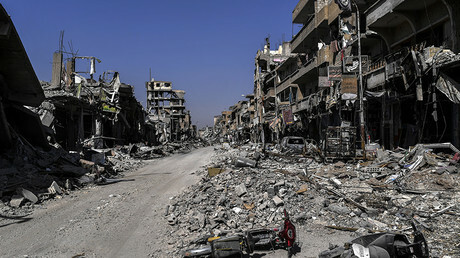 “Raqqa’s fate calls to mind that of Dresden in 1945, leveled by the US-British bombings,” the Russian Defense Ministry said following the US-spearheaded “liberation,” referring to the notorious World War II air campaign, during which American and British bombers obliterated the center of the German city, killing some 25,000 civilians.